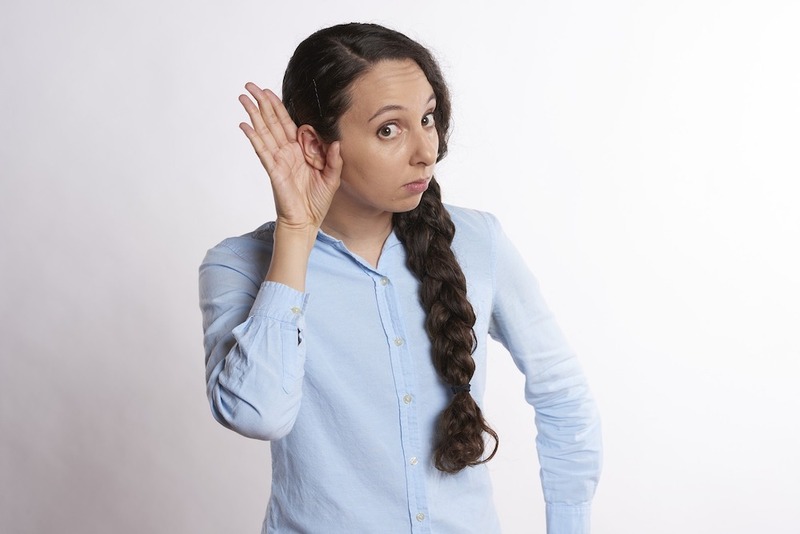 When Wake Forest residents call us for heating repair, a common complaint is that their furnace is making a loud or strange sound they have not heard before. Here are some of the reasons your furnace could be making a funny noise. When your furnace blower wheel is broken, it will make your furnace sound like metal scraping against metal and will really hurt your ears! If you hear this sound, turn off your furnace immediately. You will most likely need to replace this part on your furnace, but don’t worry, it is a fairly easy repair and can usually be done in an hour or so. Although this is uncommon it does happen on occasion. This will make your furnace sound like your washing machine when it is out of balance. This means your blower wheel is out of balance, and if not corrected right away, it will cause other problems to your entire HVAC system. Sometimes this can be caused by a piece of paper, tissue or other material getting sucked into the return air duct. Materials can sucked in when a homeowner attempts to change the air filter while the unit is running. Another way the furnace blower wheel can get out of balance is if one of the balancing weights has fallen off of the blower wheel. Just remember, if the furnace is not sounding right, it’s best to call a qualified technician to inspect your HVAC system to make sure everything is in proper working order. If you hear a sound like a loud bang or boom coming from your furnace, you would certainly be wise to be concerned. One common cause of a loud bang, or boom, is a dirty burner in your furnace. Having dirty burners in your furnace can cause a delay in ignition. So the gas will build up instead of the gas igniting immediately. When the gas finally builds up enough the spark will finally ignite all that built up fuel and cause a small explosion inside your furnace. This needs to be fixed by a qualified HVAC technician. This is one of the reasons why scheduling fall maintenance service is so important. During this heating tune up, your burners will get inspected and cleaned or replaced if necessary, eliminating this potentially dangerous issue. When you hear a high pitched squeal, or whining sound coming from your furnace the issue could very well be the bearings on your blower motor. Bearings should generally last a long time on blower motors. They can last as long as 30 years with proper HVAC maintenance. The things that can cause your bearings to expire prematurely is usually caused by overheating or an unbalanced furnace blower wheel. We’ve already discussed what can cause a furnace blower become unbalanced, so let’s discuss reasons a blower motor becomes overheated. A blower motor will get very hot if the motor is trying to turn but won’t because of some sort of blockage. Another way a blower motor gets overheated is from having bad capacitors. Bad capacitors is generally a sign of lack of regular maintenance. Whenever we perform maintenance on a HVAC system we check the capacitors. Capacitors wear down over time and need to be checked regularly and replaced as needed. This will help your blower motor to last a long time. If you hear a high pitched whistling sound when using your furnace, it could be that you have a leak in the air duct system. Unless your HVAC system is new, this is usually a result of deteriorating ductwork and poor connections to the main ducting trunkline. The sound you hear is usually escaping air from one of the leaks. Of course you don’t want any of the air to escape into your attic where it doesn’t do you any good, wastes energy, and unnecessarily increases your energy bills. This too, is something that can usually be caught and corrected during regular HVAC maintenance visits. Hear a clicking sound from your furnace when it is running? This clicking sound in your furnace could mean your heat exchanger has a crack in it. Heat exchangers are made out of metal. Over the years the constant heating and cooling off of your heat exchanger can cause cracks in the metal. The clicking sound you hear could be the metal in heat exchanger heating up the cracks and they start to expand a tiny bit. Cracks in heat exchangers are the leading cause of carbon monoxide being dispelled into the home. Carbon monoxide is extremely dangerous and not to be ignored in any way. Cool Change Heating and Air recommends putting a carbon monoxide detector on each floor of the home where there are gas appliances. We also recommend putting a carbon monoxide detector in any room where someone may sleep with the door closed. When you hear a humming sound coming from a working furnace, it could be that you have a transformer that is starting to go bad. A lot of transformers make humming noises, but it shouldn’t be so loud that you can hear it when standing next to your furnace. If you hear the humming sound but still have heat and your furnace is working then it is probably ok to allow the system to run until a technician can get to your Wake Forest home and diagnose the issue. But you should call a professional much sooner than later or you could be spending a cold night waiting for the HVAC technician to arrive the next day. Some noises coming from your furnace are normal and indicate your furnace is working correctly. However loud or funny noises could indicate a need for heating repair. If you think the unit sounds funny, or just doesn’t seem to sound like it usually does, you’re probably right! A qualified HVAC service technician should be called out right away. When you have a furnace you are dealing with combustible gases and carbon monoxide. A furnace and its proper maintenance should be taken very seriously as it pertains to you and your family’s health and safety. Call Cool Change Heating and Air and we can help determine if the noises coming from your furnace are normal or if you need furnace repair, or need/ regular maintenance.